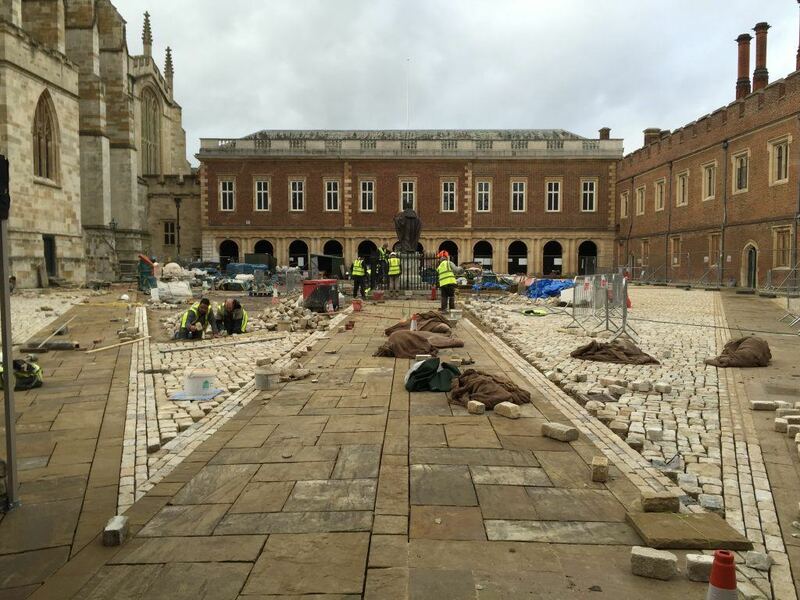 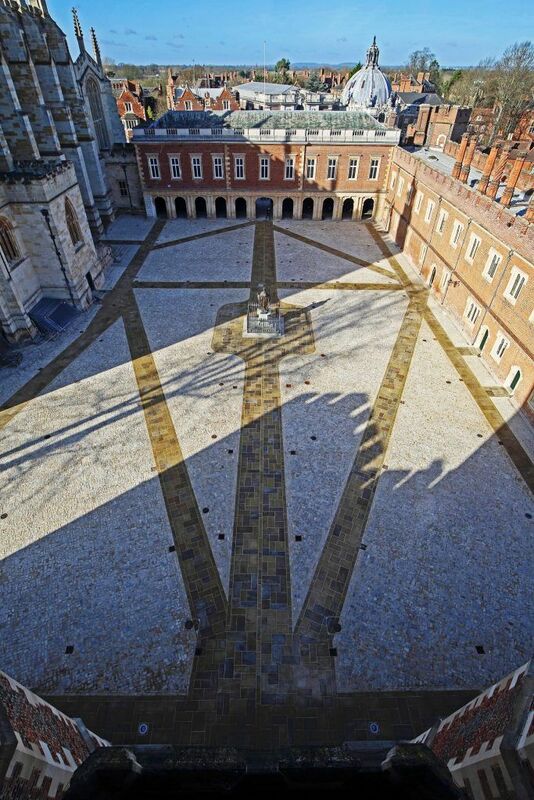 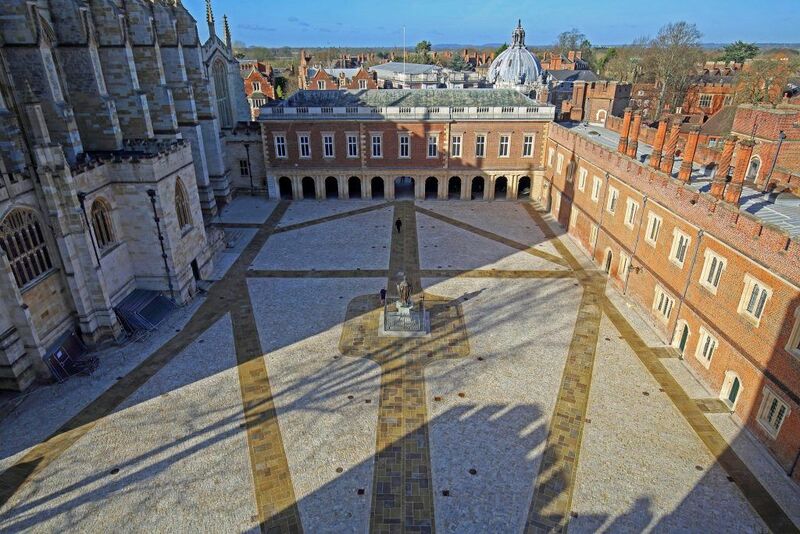 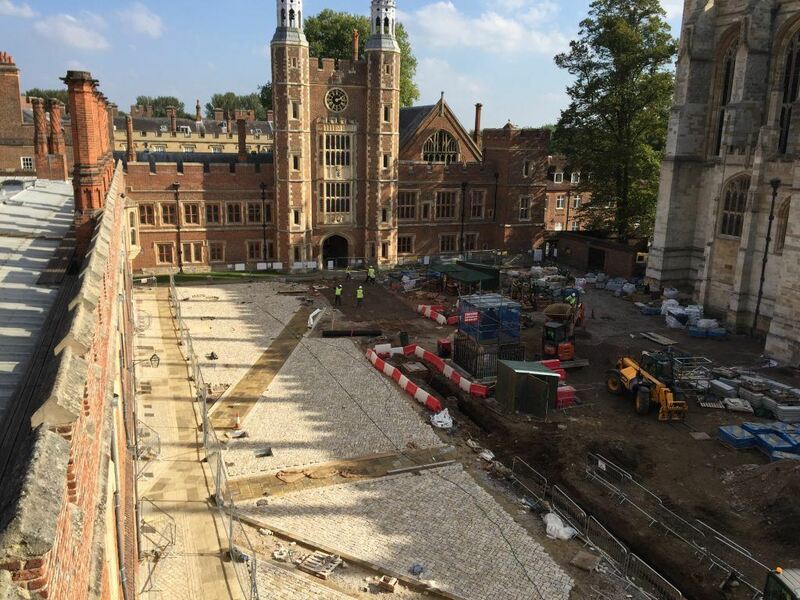 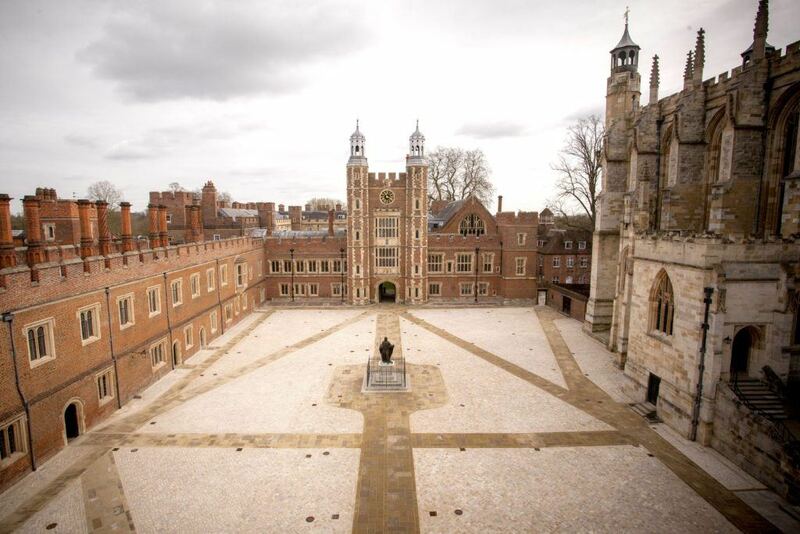 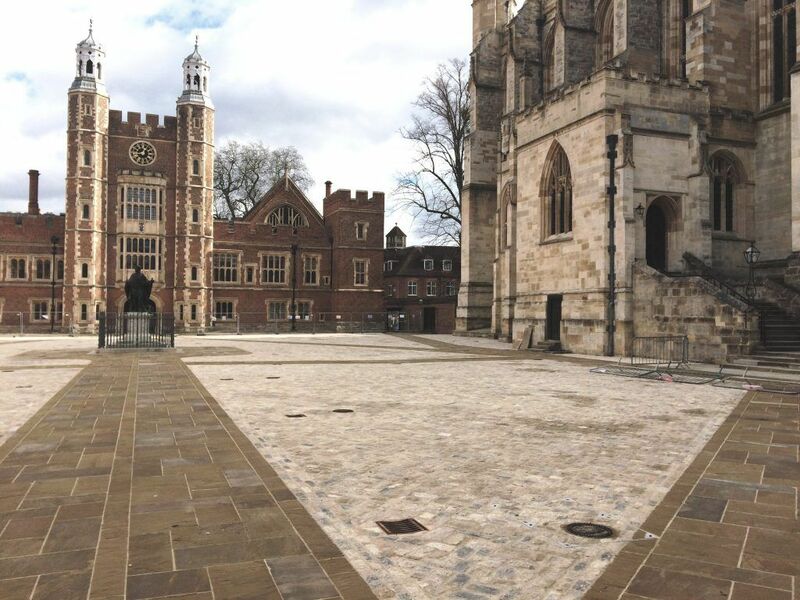 We are pleased to announce that our work at Eton College has been listed as a Regional Finalist at the 2018 Civic Trust Awards. 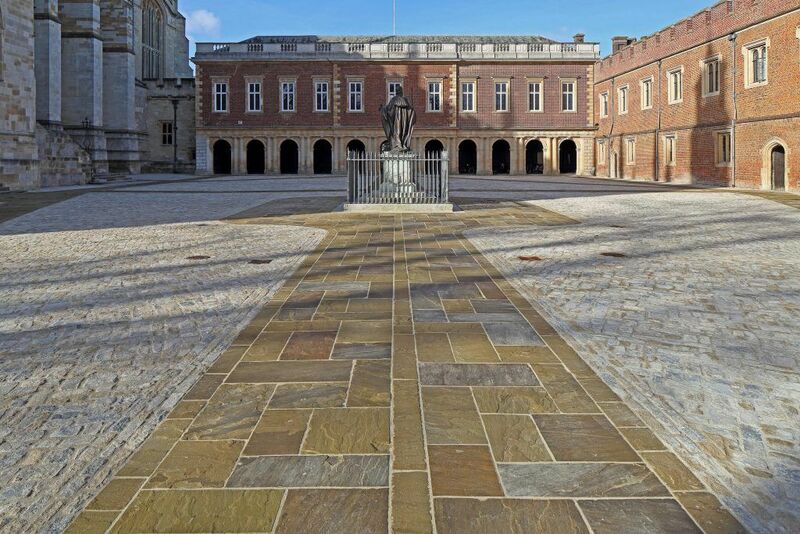 The historic School Yard enclosed by 15th and 17th century buildings is of outstanding national importance, and was restored by Martin Ashley Architects in partnership with the College, producing a practical yet beautiful circulation space within this iconic and much loved setting. 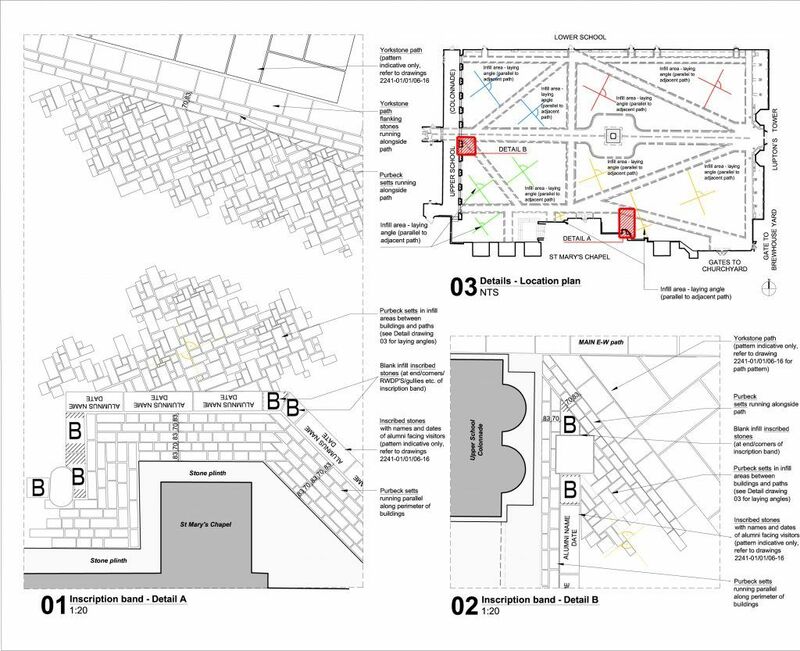 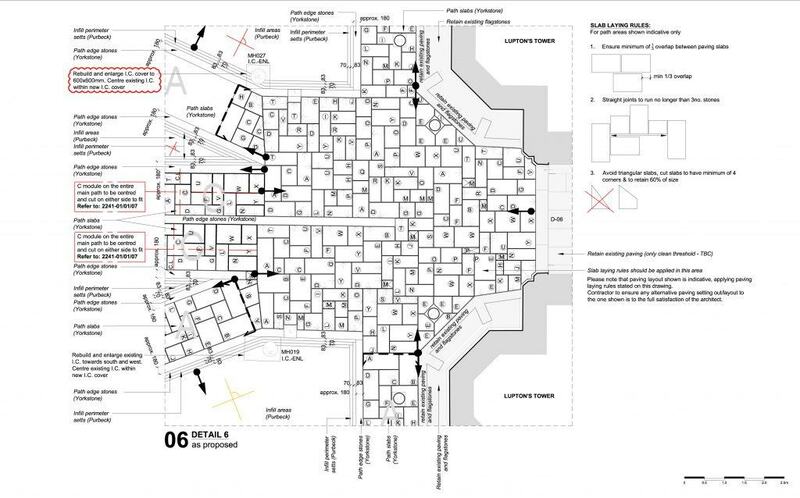 The team brought a profound understanding of the Grade I listed buildings, and innovative use of traditional crafts and materials, to achieve outstanding visual unity.